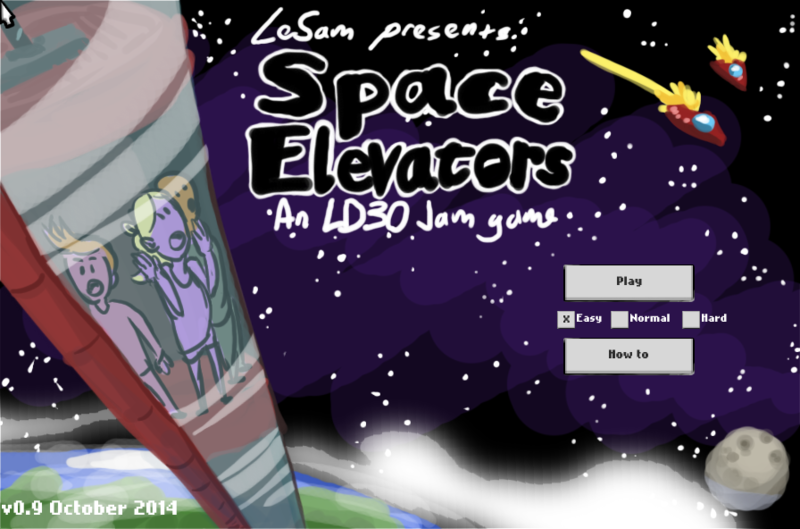 Being a part of the effort to promote the idea of a space elevator over the past nine years has been fun and interesting and full of highlights with my being a part of the Space Elevator Games topping the list. This competition was held over several years and in several venues and was a joy to participate in. Spending several days at the NASA Dryden Flight Research Center (now known as the Armstrong Flight Research Center) with NASA personnel and all the contestants for the 2009 Space Elevator Games was beyond awesome and I want to thank Ben Shelef, the Spaceward Foundation and, of course, NASA for allowing me to be a part of it. It was truly special. A close number two was the formation of the International Space Elevator Consortium (ISEC), an organization that I was very proud to be the president of for four years. Two groups still continue to press forward with this idea however, the aforementioned International Space Elevator Consortium (ISEC) and the Japan Space Elevator Association (JSEA). ISEC, under the current leadership of Dr. Peter Swan, is in very capable hands. While they are not working with the materials science necessary to make a super-strong tether, they continue to investigate other areas in order to, in the very appropriate phrase from Ben Shelef, “increase our understanding of the space elevator“. If you are interested in keeping up with developments in this arena, you can visit the ISEC web page, “Like” their Facebook page or follow them on Twitter. So, goodbye for now and thanks for reading! This entry was posted in News / Announcements on March 31, 2015 by Ted Semon. 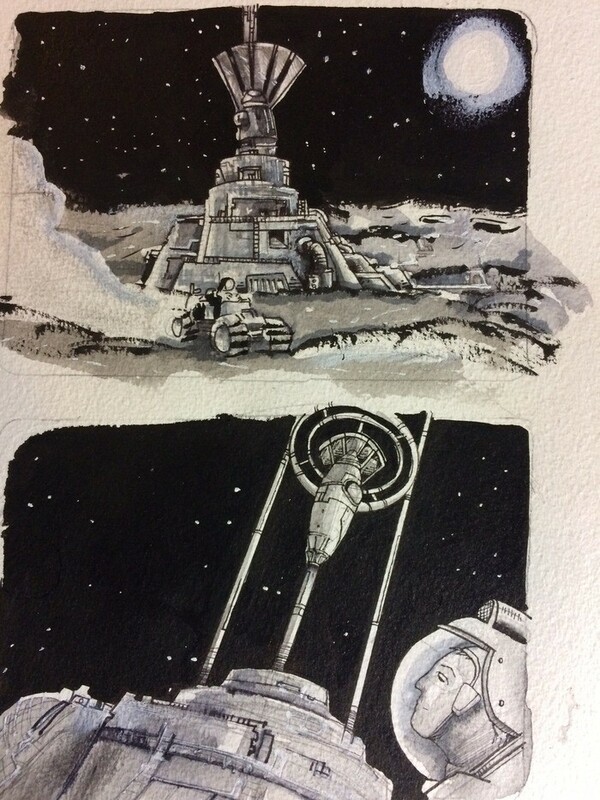 The folks creating Shoot the Moon – a story about Liftport‘s effort to build a space elevator – have posted another update for their Kickstarter funded project. Our storyboards our in! The talented Ben Granoff has visualized what our special effects sequences might look like. Now that we have these in hand, we’ll pass them onto our model designers/makers (more on that later), and they’ll get started building. Take a look at some of Ben’s work below. 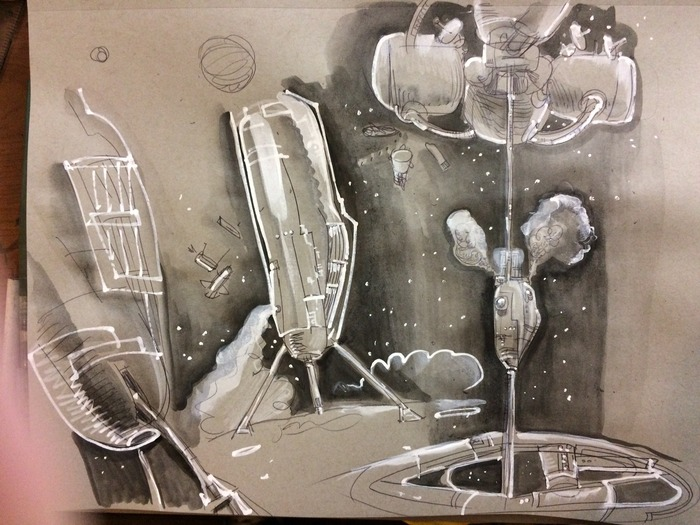 You can read more, including seeing some of the storyboard pictures (one shown above) and pictures from the workshop of the people who are designing the model miniatures being used in filming. As noted above, the team visited Tethers Unlimited and spoke with VP of Engineering Jeff Slostad. 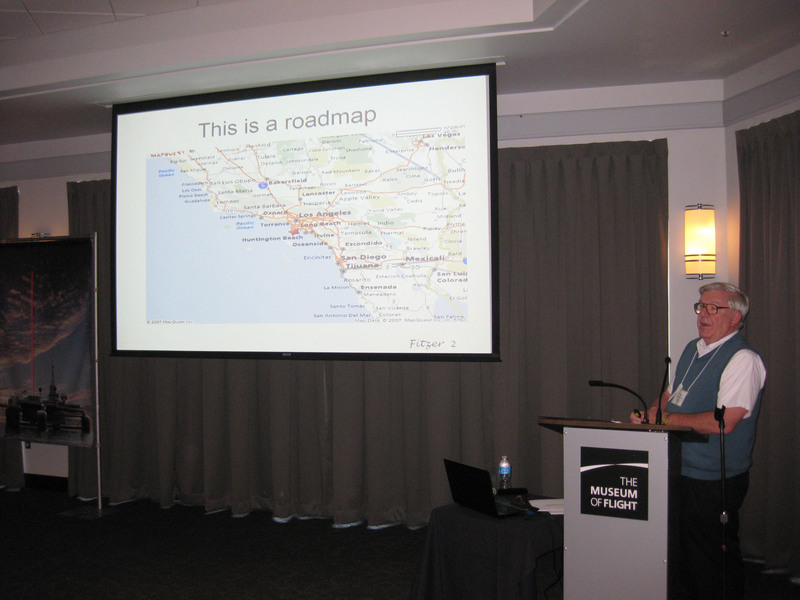 Mr. Slostad gave the Keynote presentation at the 2012 Space Elevator Conference and spoke about “Thinking Unlimited” – not letting your thought process and expectations being bound by previous experiences. This entry was posted in News / Announcements, Pictures / Drawings / Animations / Music / Humor / Game on March 10, 2015 by Ted Semon. Many of you remember, I’m sure, a cartoon on the most-excellent XKCD website entitled Payloads. 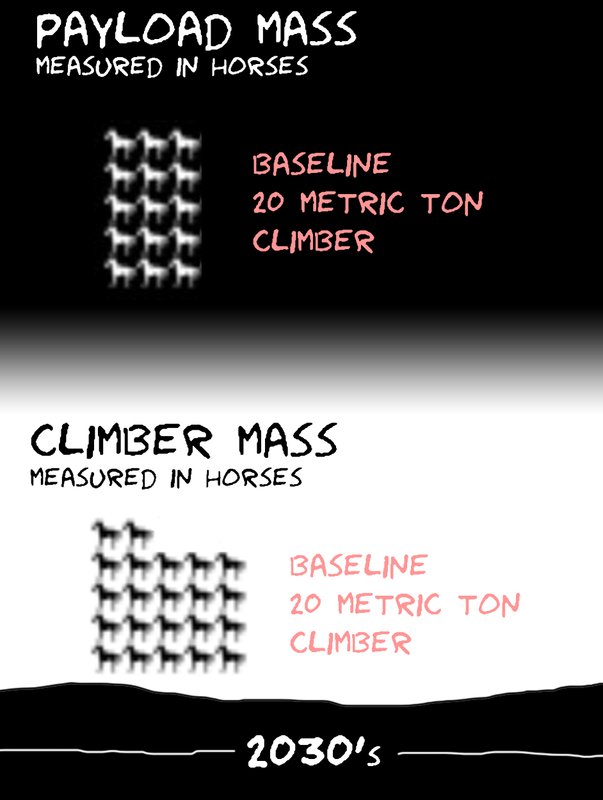 This cartoon compared and contrasted, in increments of “horses” (which I calculate to represent 1,200 pound increments), the differences in Launch Vehicle Capacity and Spacecraft mass of various space craft from the past, present and future. 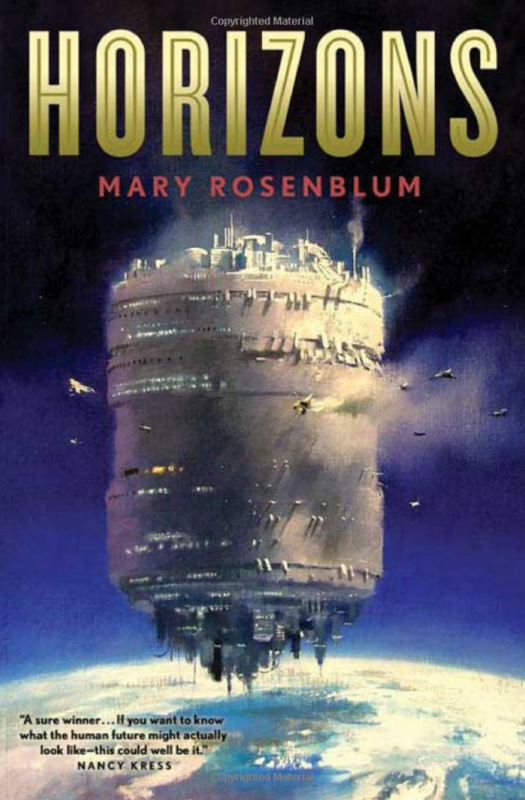 The kicker for Space Elevator fans was, if you moused over the original cartoon, the comment “With a space elevator, a backyard of solar panels could launch about 500 horses per year, and a large power plant could launch 10 horses per minute” would briefly appear. How much payload COULD a space elevator launch? The answer to that is, as you might expect, complicated. 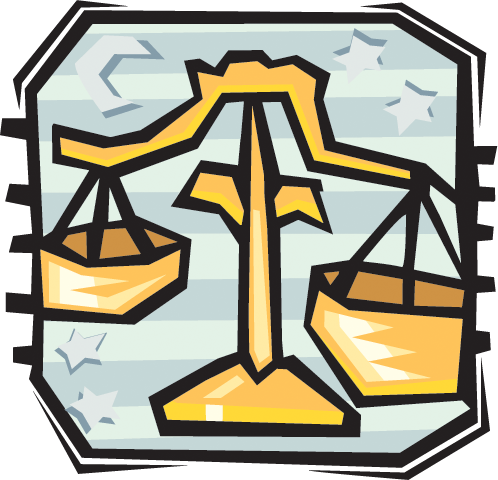 It depends almost exclusively on the carrying capacity of the tether and the power system. I’ll talk more about this in the next post, but for now, you can read the Space Elevator Power System Analysis and Optimization document written by Spaceward CEO Ben Shelef. It lays out very clearly why power systems have such a profound effect on the throughput of a space elevator. Here is my contribution / augmentation to the XKCD cartoon showing the weight of the Climber and the Payload which can be carried by a Climber for the Edwards-Westling baseline 20MetricTon space elevator. Total Climber mass, with Payload, is 20 Metric Tons. Payload makes up about 40%. Click on the graphic to see a larger version. This entry was posted in News / Announcements on March 3, 2015 by Ted Semon. Making the rounds over the past several days has been the BBC Future article Should we give up on the dream of space elevators? The author, Nic Fleming, quotes both Elon Musk (of Tesla, SpaceX , SolarCity, Paypal and who knows what else) and Dr. Peter Swan, the President of the International Space Elevator Consortium (ISEC). Mr. Musk states that “This is extremely complicated. I don’t think it’s really realistic to have a space elevator” and, that it would be easier to “have a bridge from LA to Tokyo” than it would be to build a space elevator. Dr. Swan, on the other hand, thinks building a space elevator is a “slam dunk” once the materials problem has been solved. I must respectfully take issue with statements from both parties. Musk’s statements regarding the space elevator’s complexity and building a bridge from LA to Tokyo are almost certainly true, but I fail to see the relevance. Just because something is hard to do doesn’t mean it isn’t worthwhile attempting. And, building a bridge from LA to Tokyo is not going to open up the solar system to colonization and mineral mining and all of the other truly spectacular opportunities that await. And I can’t agree with Dr. Swan’s statement about the non-materials issues / problems being “slam dunks” either. There are so many unknowns about building and operating a space elevator that using the term “slam dunk” to describe them is really premature. Yes, humans have decades of experience in space, but not with constructing and operating anything remotely like a space elevator. And yes, the unknowns are being addressed – it’s a major focus of ISEC (an organization of which I was proud to be the President for four years). I liked to say that one of the things we did/do at ISEC was to “take away reasons that people can say ‘no’ to a space elevator”. But we’re still in the early stages of that effort. 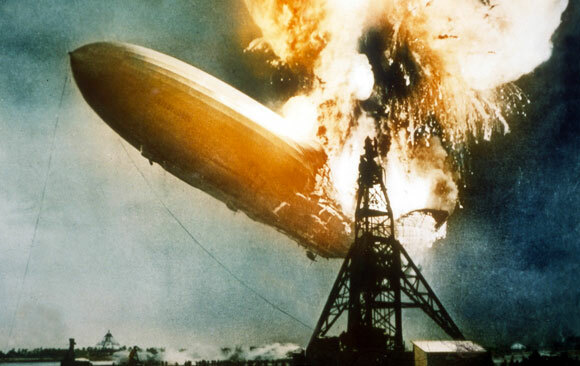 It is quite possible that technical issues will ultimately make a space elevator impossible. But we don’t see any now and, unless and until we do, the idea is so compelling that it would be foolish not to pursue it. The space elevator is massively scalable. If/when a space elevator becomes possible, there is absolutely no reason why you can’t build one (or more than one) that can send hundreds of tons of payload from earth to space every day. It’s a transportation infrastructure, like the trans-continental railroad. 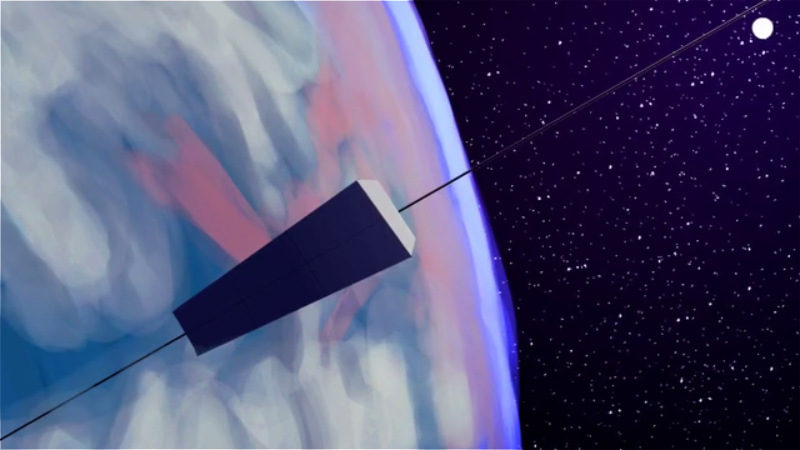 Riding on a space elevator is akin to riding on a high-speed train. You do not have to worry about cushioning cargo against high-g forces and the “shake, rattle and roll” that always accompanies rocket launches. The space elevator will pollute less. I don’t know the numbers here and don’t know how much pollution (however you want to define that term) a rocket generates, but the space elevator’s “pollution” should be essentially zero. The space elevator should be safer. Rockets still have a 1-3% failure rate and it’s difficult to see how that can be significantly improved. A space elevator should have a failure rate close to 0%. I don’t see any obvious disadvantages of a space elevator vs. conventional rockets. 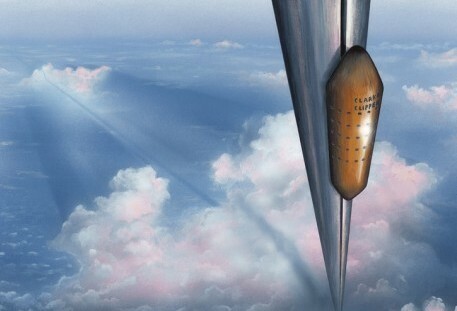 Yes, it’s true that a ride to space in a space elevator is much slower, but so what? 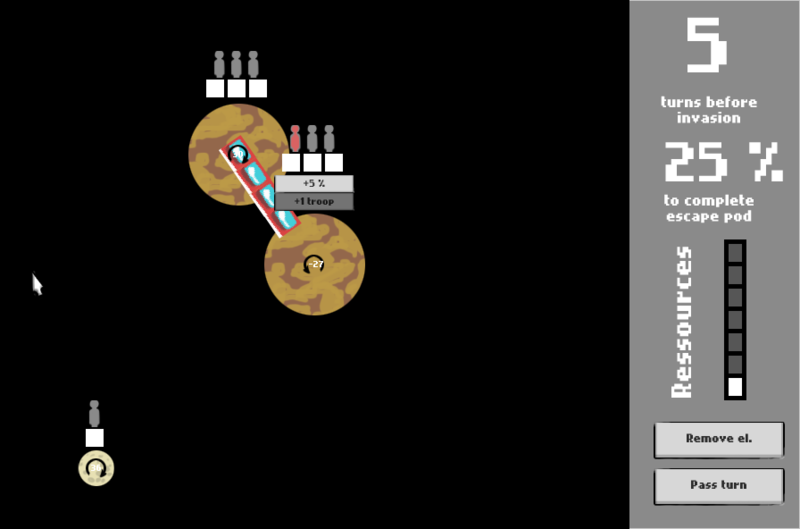 As you can have multiple cargo loads on a space elevator at the same time, you can set up a pipeline – getting cargo to LEO or GEO or points in between/beyond on a daily or near-daily basis. And yes, it’s also true that human cargo will traverse the Van Allen belts (and other places of radiation) for a much longer period of time on a space elevator than they would be in rockets. But, if you assume that this problem is going to be solved for longer space voyages (to Mars and beyond), then whatever technology is used to solve this problem will apply equally to both modes of transport. One possible game-changer is if SpaceX can really prove the concept of reusable rockets. If they can do this significantly better than NASA could with the Space Shuttle, then they may largely negate two of the potential advantages of the space elevator (scalability and cost). It remains to be seen how many times a SpaceX rocket can be re-used and what the turnaround time/costs/issues are. Let’s remember that the cost of a 747 is much more than a rocket, but the 747 can be “reused” thousands of times and thus the cost per trip / per pound is significantly amortized. This entry was posted in News / Announcements on February 27, 2015 by Ted Semon. Last week for ISEC Membership drive! Just a reminder that this is the last week for the 2015 ISEC membership drive! ISEC is holding its second annual Membership drive. A one-year Professional level membership, new or renewal, can be purchased for just $58 (regular price is $68) while a one-year Student level membership, new or renewal, can be purchased for just $20 (regular price is $25). Any new or renewing members can choose as their membership benefit, any publication currently offered by ISEC. 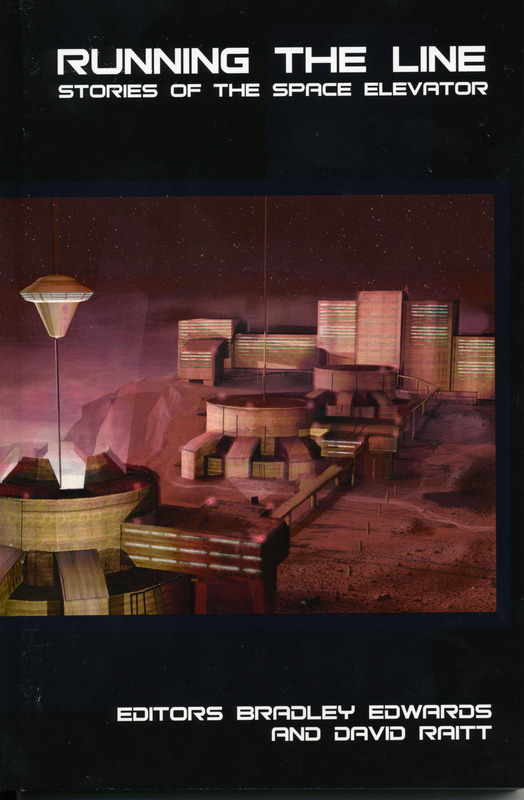 This includes any issue of CLIMB – The Space Elevator Journal or any of the several ISEC reports that have been produced; each of them giving an in-depth look at a specific aspect of the Space Elevator. Professional level members are eligible to receive both the print and electronic versions of these publications while Student level members are eligible to receive the electronic versions of these publications. This membership drive ends on February 28th so don’t delay – Join or Renew your membership now! This entry was posted in ISEC, News / Announcements on February 23, 2015 by Ted Semon. A study was recently released by the Journal Interface which showed that the teeth of Limpets contained the strongest material yet found in nature. 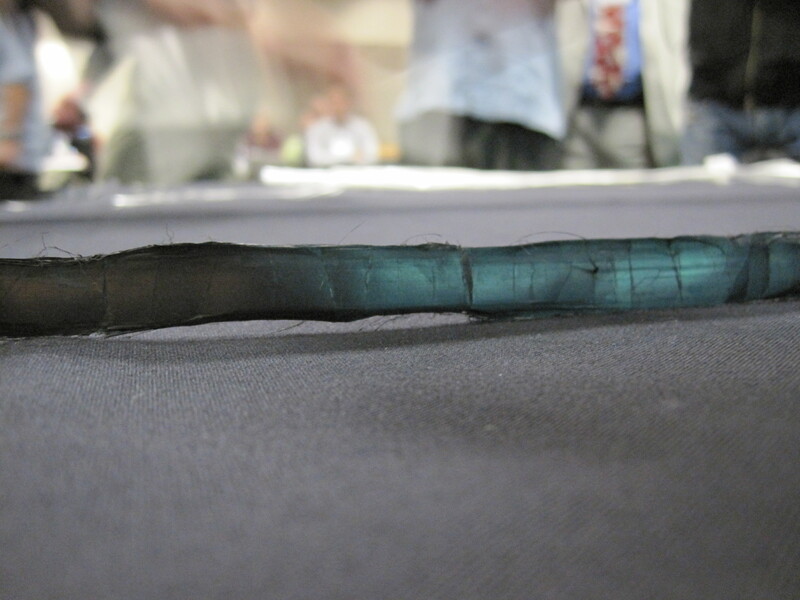 This material has been measured to have a tensile strength of 3.0 to 6.5 GPa, stronger than spider-silk (the previous champion) and approximately the same strength as the carbon fibers produced by Toray. 6.5 GPa is about 20-25% of the strength needed to build a space elevator, so this is a potentially significant development. At the very least, it should give real materials scientists something new to think about in their quest to develop stronger and stronger materials. One final note: one of the authors of the study was none other than our friend Dr. Nicola Pugno. Nicola has been a long-time researcher in the field of materials development and has authored numerous articles on this subject, including ones in Volume 1 and Volume 2 of CLIMB, the Space Elevator Journal. This entry was posted in Materials, News / Announcements on February 20, 2015 by Ted Semon. This entry was posted in ISEC, News / Announcements on February 18, 2015 by Ted Semon. 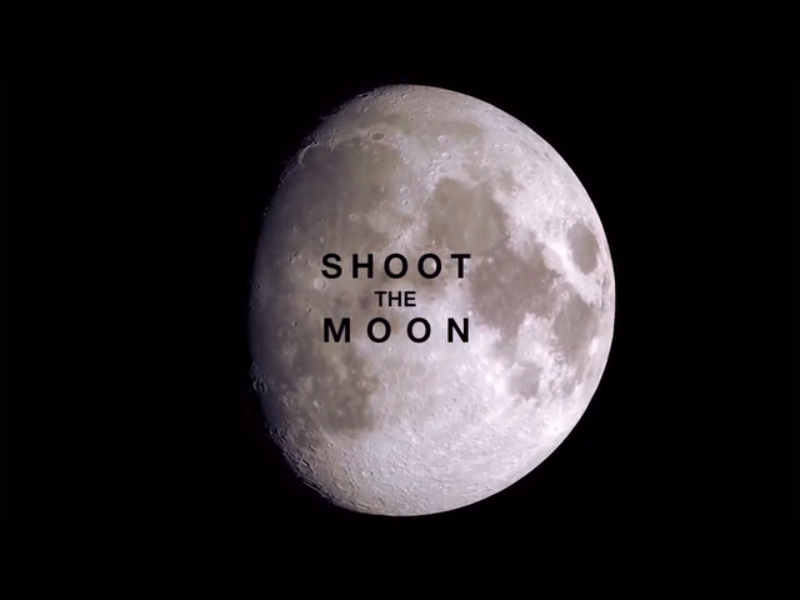 2015 has started with a flurry of activity for Shoot The Moon. The team will be in Oregon and Washington for the next few weeks shooting additional interviews, b-roll, and capturing Michael and David’s activities. 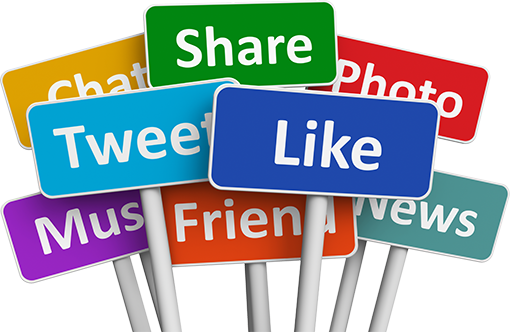 If you’re in the neighborhood give us a shoutout on twitter. The team back in New York City are busy organizing the existing footage and prepping for the editing process. The home stretch is upon us. 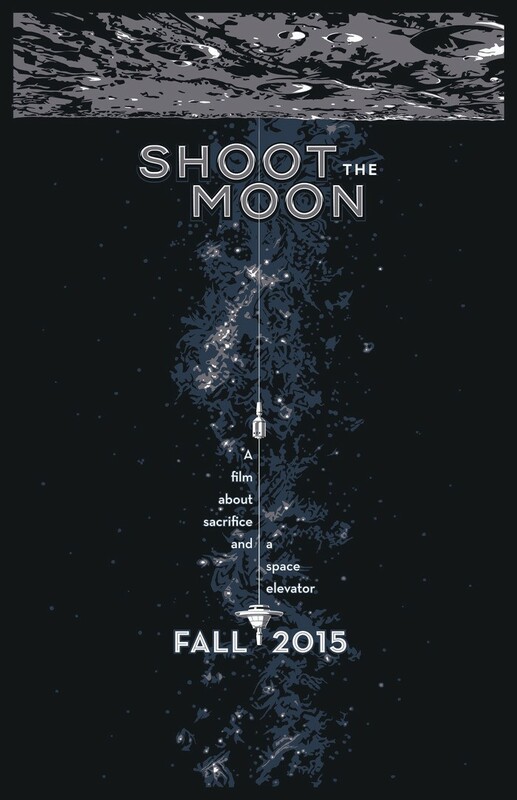 Thomas Roner of The Chopping Block/Chop Shop has been designing the Shoot The Moon swag. He just completed the movie poster! We hope you like it as much as we do. Thanks Thomas! We asked you to help us get some great special effects for this movie and you delivered. We are now happy to report that the storyboards are nearly complete. During our time in the Northwest, we met up with Charles Adams – the world renowned starship builder and designer. 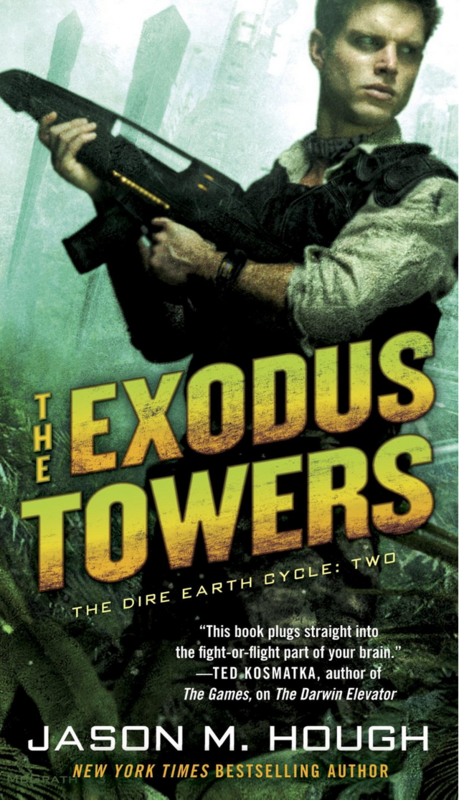 He will soon get to work designing amazing space elevator stuff for the special effects sequences. We are lucky to have him onboard and happy that he found the time in the midst of his work on the next Star Trek movie and other cool Sci-Fi projects. Stay tuned for our Kickstarter survey. We are nearly there in terms of shipping items to our backers. Thanks again for all your support! We wouldn’t be able to do this without you! As we gear up to film the miniature sequences you so generously helped us fund, the main production of Shoot The Moon is in the home stretch! Expect a bunch of updates over the next 30 days as we finish shooting the body of the film. In the meantime, a side project of mine could use your help if you’re so inclined! Brian And Lindsay Will Totally Eat That is just finishing what has been a very exciting Kickstarter campaign. It’s a comedy webseries I’m going to direct for MaximumFun.org. I’m really proud of the two pilot episodes we’ve put out, and if you have a few bucks to spare, we could really use the help! This entry was posted in News / Announcements on February 16, 2015 by Ted Semon. The January, 2015 eNewsletter from the International Space Elevator Consortium (ISEC) is now available. You can access the eNewsletter here. You can also view all eNewsletters that have been issued by ISEC by going to the ISEC website and then accessing the Resources -> ISEC eNewsletters tab. Finally, you can sign up to be on the ISEC mailing list, ensuring that you’ll be among the first to be “in the know” about all the goings-on at ISEC. This entry was posted in ISEC, News / Announcements on February 13, 2015 by Ted Semon. It’s the holidays, family is in town and there are a few other things going on, so I’m taking a break from blogging. Unless something momentous happens (“Flash – XXXX University announces the creation of a 45 MegaYuri tether!”), my next post will be on Monday, January 5th February 1st. Happy Holidays and Happy New Year everyone! This entry was posted in News / Announcements on December 26, 2014 by Ted Semon. At the previous two ISEC Space Elevator conferences, several workshops were held as part of the daily proceedings. These workshops, each devoted to a specific topic, were focus on advancing our understanding of the space elevator. Dr. Peter Swan, the president of ISEC, has been instrumental in organizing these workshops and finding a leader for each of them. Conference attendees participated in each of the workshops and the end result of each of them was a written summary of the discussion and an action plan to move forward. The Summaries from most of these workshops were posted on the ISEC website (I had previously blogged about that here). A new workshop summary has now been posted on the ISEC website – this from the 2014 Conference. This workshop was held as part of the activities of the ISEC Research Committee. The purpose of this committee, chaired by Dr. John Knapman, is to categorize and prioritize the issues which must be addressed as part of the effort in defining the parameters of a space elevator. You can find the summary of the Research workshop here. All of the Summaries posted so far can be found on the ISEC website. From the Home page, point to the Activities tab and you will then be able to see the Summaries from the 2013 and the 2014 ISEC Space Elevator conferences. This entry was posted in ISEC, News / Announcements on December 18, 2014 by Ted Semon. Today marks what would have been Sir Arthur C. Clarke’s 97th birthday – it’s very unfortunate that this science fiction luminary is no longer with us. In previous years, I have written a lot about what Sir Arthur meant to the science fiction community, to the space elevator community and to visionaries everywhere – he was truly one of a kind. Rather than repeat myself, let me just refer you to this posting I wrote on his birthday back in 2009. 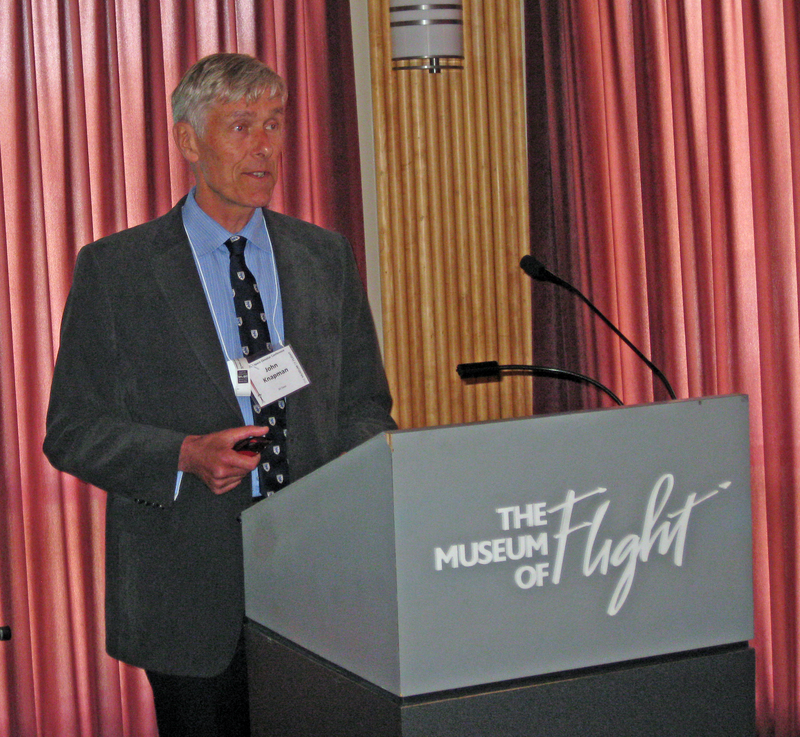 And, as I also posted just a few days ago, the American co-inventor of the modern-day concept of the space elevator, Jerome Pearson, gave the Keynote speech at the 2013 ISEC Space Elevator Convention and he talked about his interactions with Sir Arthur. It’s a very interesting talk and well worth the time to listen to. This entry was posted in News / Announcements on December 16, 2014 by Ted Semon. 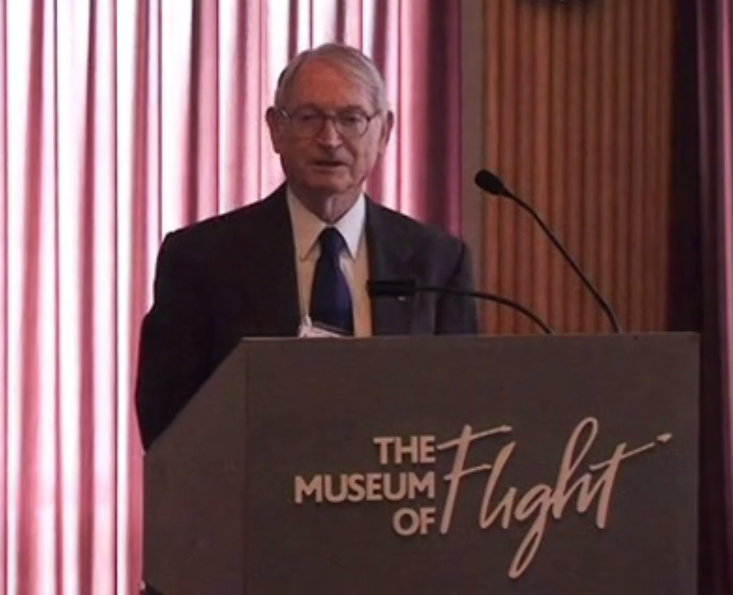 After a very long delay, the keynote speech given by Mr. Jerome Pearson, the American engineer who is credited with co-inventing the modern day concept of a space elevator, at the 2013 ISEC Space Elevator Conference, is finally available on Vimeo. 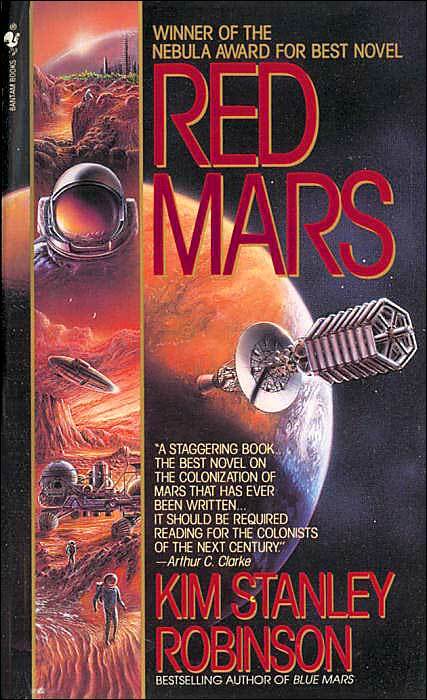 Jerome’s presentation focused on Sir Arthur C. Clarke, the noted science-fiction author who wrote, among many other works, the Fountains of Paradise, the book that interested a lot of people (including yours truly) in the idea of a space elevator. 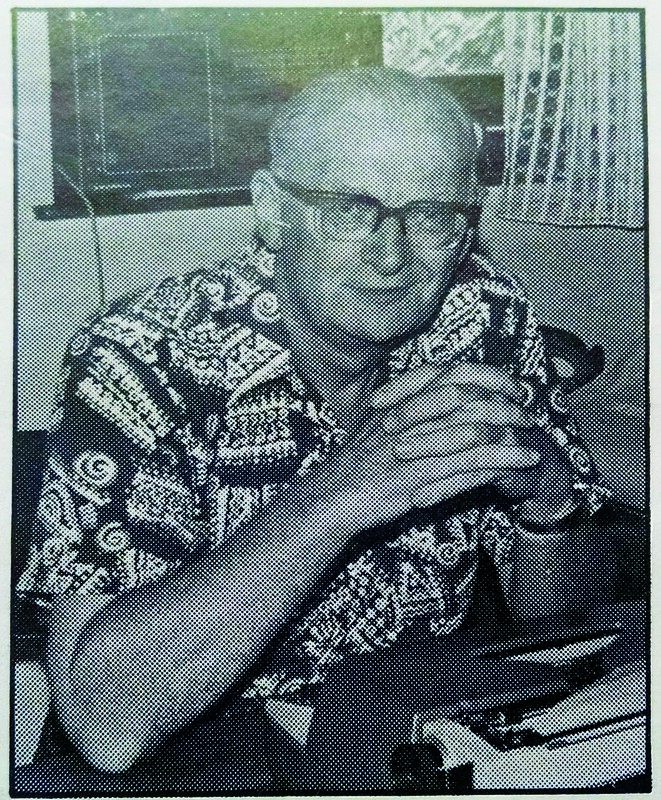 Jerome provided technical assistance for this book and had a long friendship with Sir Arthur. Jerome talks about the works of Sir Arthur, his life and his interactions with him. It’s a very interesting speech by one of the pioneers in the effort to design and build a space elevator and is well worth the 37+ minutes you would invest in watching it. This entry was posted in ISEC, News / Announcements on December 12, 2014 by Ted Semon. I’ve got not one, not two, but THREE projects in the works for this blog. The first I’ve already mentioned – a Materials primer that can be referred to and and cited when people want to know what materials we might be able to build a space elevator tether with and why they are materials that could work. I’ve enlisted some expert help for doing this so I’m hopeful that the final result will be something definitive. The second is an FAQ – something that the space elevator community badly needs. Time after time I see the same questions asked on forums – and it would be just so nice to say “Look at the Space Elevator FAQ – Section 7.4” (or wherever) to see the answer. There are two problems with an FAQ, of course. The first is to be sure that the answers/explanations are concise and correct and the second is keeping them that way as developments in the field occur. 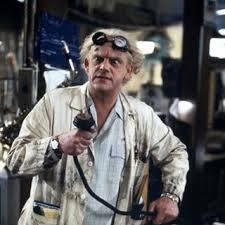 I’ve also enlisted some expert help for this project so, again, I’m hoping I’ll have something that all of us can use to advance our understanding of the Space Elevator. Of course I don’t pretend to have all the answers and as people may challenge me and show where my answer to a specific question is incorrect or incomplete, I’ll be updating the FAQ accordingly. And the third project? I’m really excited about this – I haven’t had an idea this good in a while. I’m not going to say anything more about it for now, but if I can pull this off, I think we’re all going to enjoy it. 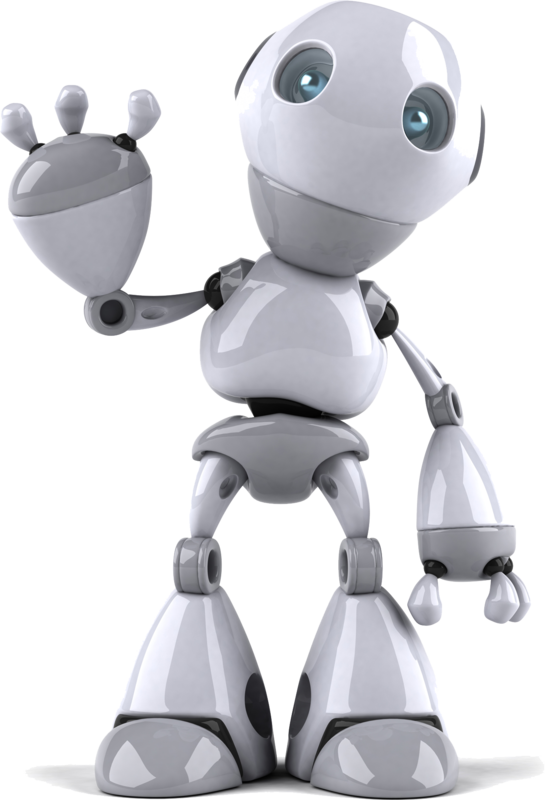 The FAQ will happen first, and it will happen in pieces – as I post them, I’ll also be posting more explanatory text on the blog about the specific FAQ answers. This entry was posted in News / Announcements on December 11, 2014 by Ted Semon. This is cool… Reader Chris Hibbert has pointed me to a Wikipedia page I didn’t know about, one summarizing the various Space Elevator competitions that have been held world-wide over the past several years. Based on translations obtained via Chrome, he has updated much of the information on the Japanese competitions – thanks Chris! This webpage shows competitions in the USA, Japan, Europe and Israel. I am unaware of any other competitions which have been held – if I am in error, please email me and let me know. I am in contact with the organizers of these various contests and will be checking with them to ensure that the data presented here is complete and correct (I think I see a few minor errors, but will want to double-check before correcting them myself or having the organizers correct them). Hat Tip to Chris Hibbert – thanks Chris! This entry was posted in News / Announcements on November 25, 2014 by Ted Semon. 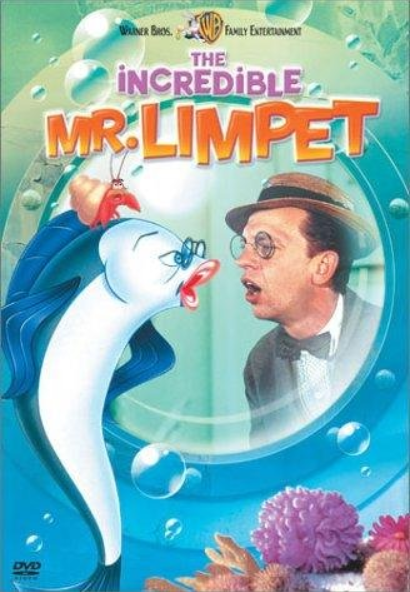 Many years ago, I started a Translation Project for this site. 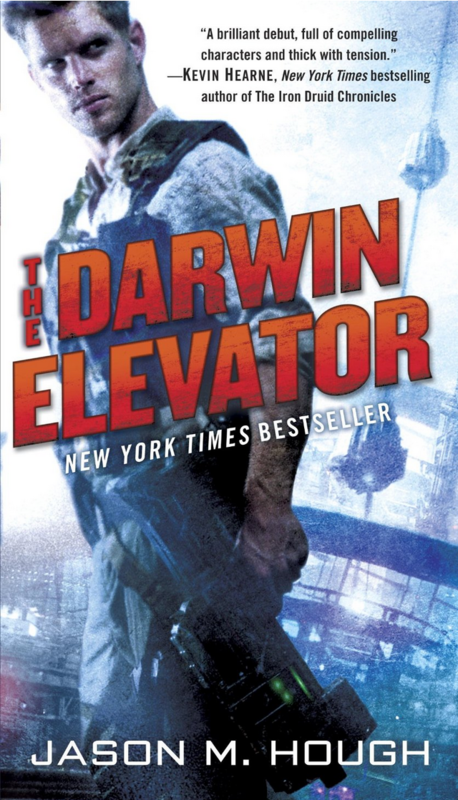 My idea was to find all of the translations for the English/American term “space elevator” and publish them here on this blog. When the ISEC website was initially set up, I “loaned” them this project as they needed content. Now, however, they have plenty and so I have reclaimed this project for this blog. You will find the current content of this project on one of the menu tabs near the top of the blog. I haven’t had new updates in some time – come on everyone – if you know the way to say “space elevator” (or “space lift” or whatever term would be appropriate in your language), please let me know so I can add to this list. This entry was posted in News / Announcements on November 21, 2014 by Ted Semon. Over the years, I have come across several sites around the web which host questions and answers regarding the space elevator. Many of these appear to be essentially fact-free and not worth the time visiting. I currently have three sites listed in my DISCUSSION / NETWORKING GROUPS sidebar category, but am removing all three of them and replacing them with the StackExchange site. The Liftport forums seem to be no more and there hasn’t been a posting in over a year on either the Twitter or the Yahoo Groups forums. There is an active, ongoing discussion of the space elevator at LinkedIn, but you need to be a member to partake (I’ll add it to the sidebar category too). If anyone is aware of other good space elevator Q&A sites/forums, please let me know so I can add it to this blog’s sidebar. This entry was posted in News / Announcements on November 20, 2014 by Ted Semon. A couple of weeks ago, I blogged about a new NASA video showing the relative locations and orbits of the space debris they are tracking. The assumption here is (and I think it’s correct) is that all this space debris is man-made. Anything natural approaching from the cosmos is either going to hit the atmosphere or just speed on by as it is traveling much too fast to be captured by earth’s gravity. And there IS stuff that comes by earth from ‘out beyond’ and it happens more often than you might think. 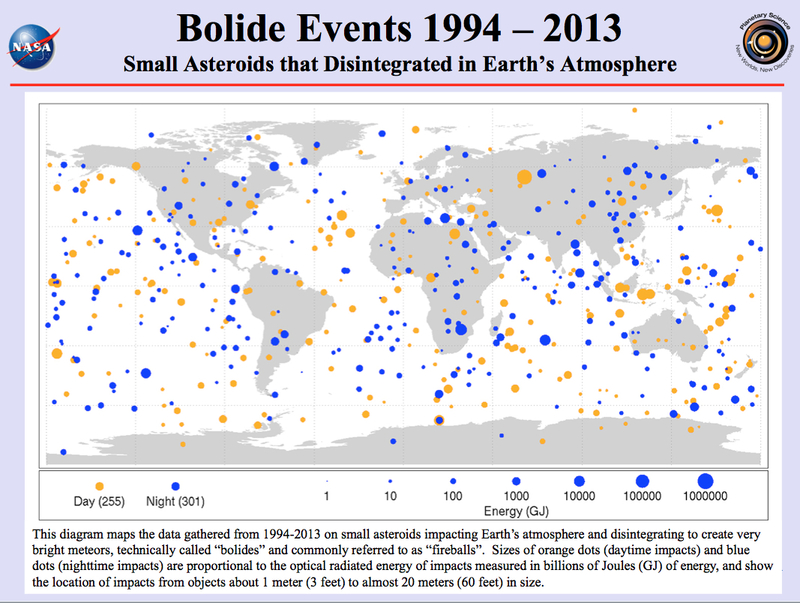 NASA has just released a map of all small meteorites (from 1 meter to 20 meters in diameter) that have impacted the earth’s atmosphere from 1994 through 2013 – a period of 20 years (once again I am indebted to the most excellent SpaceRef newsletter for this story). In that 20 year period, NASA traced 556 meteorites of this size impacting the earth’s atmosphere, about one every 13 days. I think that’s much more frequent than most people imagine. Any one of these meteorites would be capable of damaging or destroying a space elevator and, like space debris, will have to be carefully watched and tracked. But unlike space debris, where you have areas along the length of the space elevator with much higher (and lower) probabilities of impacts, meteorites like these could literally hit the space elevator anywhere along it’s length. A Space Elevator Operations Center will have tracking objects like these as one of its primary responsibilities. And what do you do if you find one that has a finite chance of hitting your space elevator? Your only option, really, is to move the tether out of the way. In their baseline-setting book, Edwards and Westling proposed having a movable earth station for the tether in order to avoid severe earth weather and also to be able to induce oscillations in the tether. The theory is that if you can make the tether “zig” or “zag” when the space object whizzes by, you can avoid it. While I agree with the principle, I would respectfully disagree with the method. Why make the tether oscillate over its entire length in order to move a very small portion of it out of the way? There are going to be multiple climbers on the tether at any one time. If you give them a method of propulsion (ion engines would be perfect for this), the one(s) closest to the potential point of impact can induce the oscillation (and other climbers can thrust in the opposite direction to dampen out the oscillations once the object is past). Also, they’ll be able to react faster – you may not have time to have a wave propagate 75,000 kilometers or more to get the job done. I think a really cool 3D animation would be to show a section of the tether with climbers moving up and down, carrying cargo, examining and repairing the tether as needed and inducing and removing oscillations as necessary. My animation skills are not up to this – any takers? This entry was posted in News / Announcements on November 18, 2014 by Ted Semon. 89 miles, that’s how far the capital of Singapore is from the equator, the latitude where ‘conventional wisdom’ says a Space Elevator should be built. Not very far at all. And this is one of the main reasons why a 2006 study by Dr. Paul T Mitchell, then a Visiting Senior Fellow at the S. Rajaratnam School of International Studies at Nanyang Technological University concluded that Singapore would be a very good location for a Space Elevator. He does not mention one of the reasons why ‘conventional wisdom’ (I really like using that term when referring to a Space Elevator) says that one should NOT locate a space elevator in such a location as that because of ease of access for terrorists. Unfortunately, I think this is a very real concern. A space elevator (like an airplane) is very susceptible to nut-jobs with explosives and physical isolation will be, IMHO, one of the major ways that such risks can be minimized. Dr. Mitchell’s study is also available for download. I mention this 8-year old study in today’s blog post because of this, an item mentioned at the end of Appaji Reddem’s article in The Hindu where he states that ‘according to [unnamed] sources’, an “…elevator to space…still is under the active consideration of the government” of Singapore. I’ve posted a comment on the story asking about the “sources” for this information – their doesn’t seem to be any other way to contact the author. This entry was posted in News / Announcements on November 17, 2014 by Ted Semon. 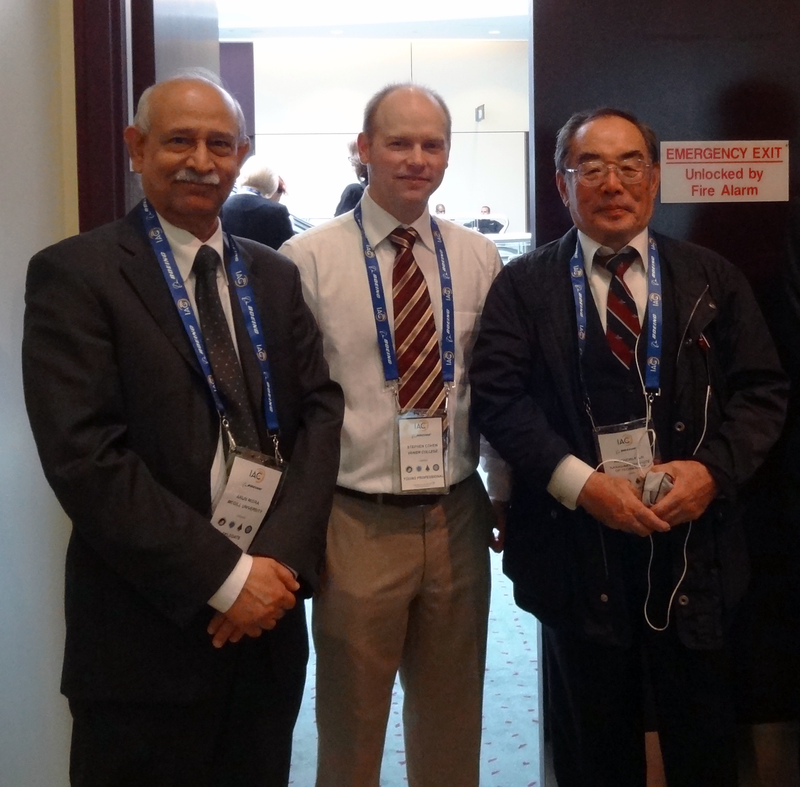 Mini-Workshops were held at both the 2013 and 2014 ISEC Space Elevator Conferences. These Workshops, conducted by a subject expert, delved more deeply into individual topics relating to the Space Elevator. Summaries of many of these Workshops are now available here on the ISEC Website. You can find them under the “Activities” tab on the Main Menu. Summaries of all three of the Mini-Workshops held at the 2013 Conference are available as well as a summary for one of the 2014 Conference workshops. Two additional Workshops were held at the 2014 Conference and summaries for those will be posted over the next couple of months. These workshops are very useful exercises and also a lot of fun to participate in. They have proven to be a very successful part of the Conference and will be, I’m sure, included in future conferences. This entry was posted in ISEC, News / Announcements on November 14, 2014 by Ted Semon. 2015 ISEC Space Elevator Conference announced! ISEC has announced the 2015 ISEC SPACE ELEVATOR CONFERENCE! 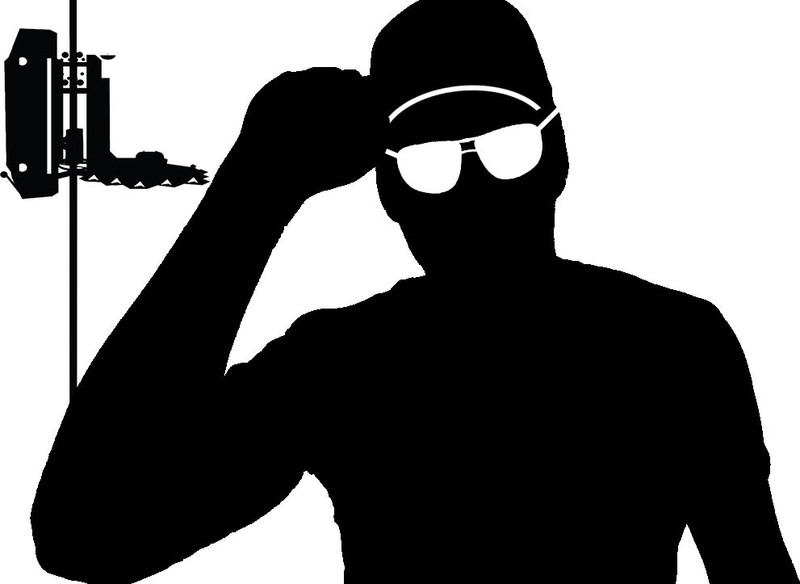 This event will be held at Seattle’s Museum of Flight from August 21st through the 23rd, 2015. This will be the fourth year in a row that ISEC has held its conference at this venue. It’s an incredible place to visit – the facilities are outstanding and the exhibits have to be seen to be believed. Truly, the Museum is a must-see place. 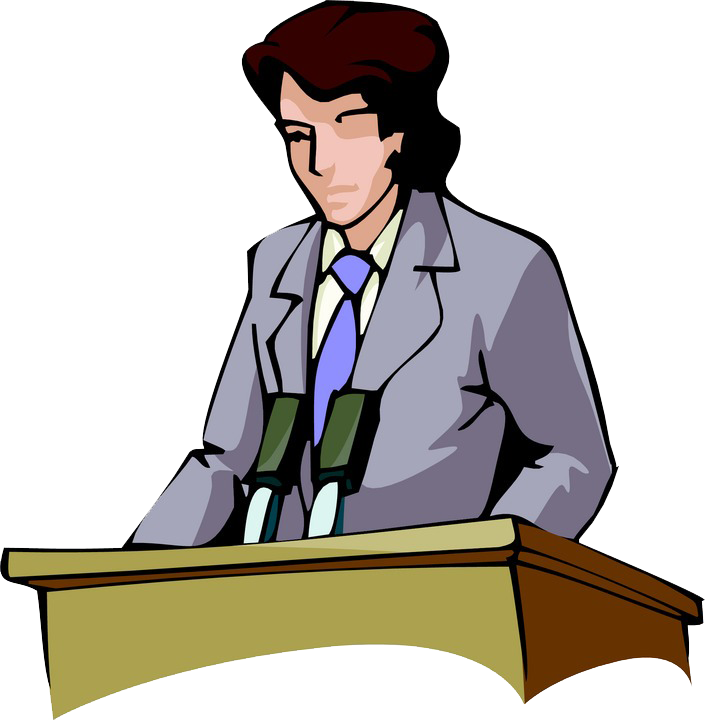 A very preliminary program outline has been posted on the Conference website. It’s not too soon to begin planning to attend (or to present at!) the conference. This entry was posted in News / Announcements on November 13, 2014 by Ted Semon. The recently completed IAA study, “Space Elevators – Feasibility and Next Steps” looked at engineering, operational, and funding steps towards an operational capability. This session will evaluate the current and near-term potential of the necessary technologies. They will be evaluated with respect to the NASA TRL’s and identify risks associated. In addition, the session can accept the analysis of other issues leveraging this remarkable transportation capability of routine, inexpensive and safe access to our solar system. At this year’s (2014) IAC Conference in Montreal, there was also a space elevator track, with several people who have long been involved in the space elevator effort attending and presenting. This gives me a good excuse to post a picture sent to me by one of the attendees at that conference, Stephen Cohen. Stephen presented a paper on Tether Dynamics/Oscillations at a space elevator conference several years ago and has stayed involved in the effort since then. 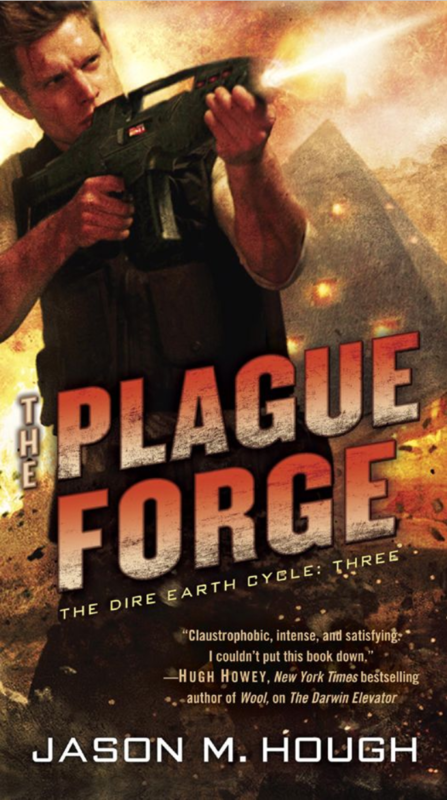 He is also the Technical Editor for Volume 3 of CLIMB, the Space Elevator Journal. This entry was posted in News / Announcements on November 12, 2014 by Ted Semon. In February 2014, Wikistrat ran an internal simulation led by Bruce Wald, former director of the U.S. Navy’s space research program, in which 75 analysts (including veterans of the sector) were asked to forecast the shape of the private space industry in the second half of the 21st century. 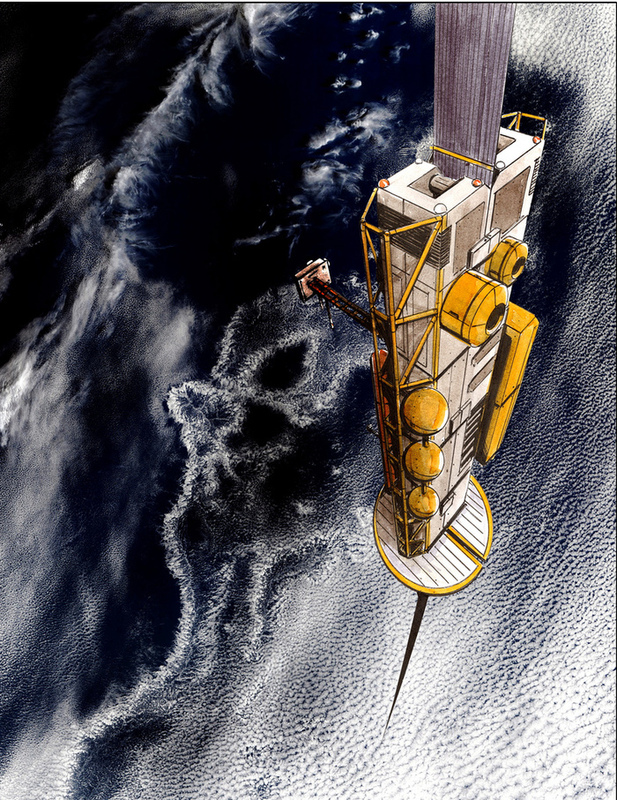 Over 30 scenarios were generated, ranging from very conservative to optimistic projections – such as this one, which examines possible future efforts to construct a space elevator. It was written by this simulation’s supervisor Yoni Dayan, with insights from experts such as Dr. Brad Edwards and Jerome Pearson, as well as Dr. Peter Swan and Ted Semon from the ISEC. If you want to connect with Yoni Dayan, to perhaps ask him questions about the scenario or for any other comments you might have on the report, you can find him on LinkedIn. This entry was posted in News / Announcements on November 10, 2014 by Ted Semon. Quirky, entertaining and informative, Science Update is a daily, 60-second feature covering the latest discoveries in science, technology and medicine. Produced by AAAS, the world’s largest general science society, Science Update has reported on thousands of scientific and medical breakthroughs—and won dozens of national awards—since its inception in 1988. Science Update even answers listeners’ science questions, phoned in to our toll-free answer line, 1-800-WHY-ISIT (1-800-949-4748), or submitted via our online form on our Contact page. For more in-depth science news, you can also listen to our weekly Science Update Podcast. So dear listener, what AAAS should have told you is that, while it may be possible to build an elevator to space when the right material becomes available, it will not be possible to build an elevator to the ISS. This entry was posted in News / Announcements on November 7, 2014 by Ted Semon. After retiring from IBM, Dr Knapman has worked on a variation of the Lofstrom Loop called the Space Cable. He then adapted this idea to form the bottom part of the space elevator, following a suggestion by Dr. Peter Swan. This is called High Stage One. He is a contributor and co-editor to the recent IAA study and has published several journal papers. He is a Fellow of the British Interplanetary Society. Recently, he became director of research for ISEC. His first degree was in mathematics and his Ph.D. was in Artificial Intelligence. This entry was posted in News / Announcements on November 4, 2014 by Ted Semon. 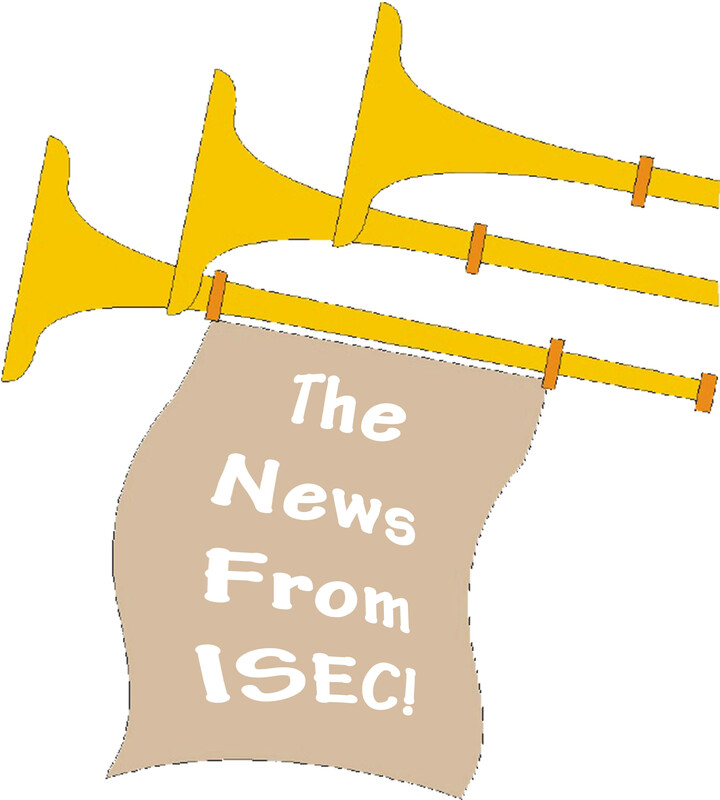 The October issue of the ISEC eNewsletter has just been released to the ISEC email list. Lots of interesting articles in this edition including a summary of one of the mini-workshops from the 2014 ISEC Space Elevator Conference and a call for help with space elevator simulation tools. And you can sign up for the email list, of course, if you want to be among the first “in the know” with all the goings on at ISEC. This entry was posted in News / Announcements on November 3, 2014 by Ted Semon.